Never heard of him? You will soon. 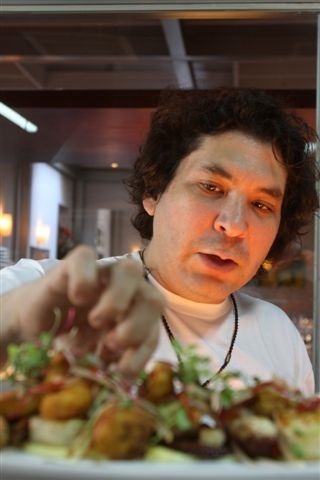 He is one of Peru's most famous chefs and becoming well known as one of the top chefs in the world. One of his restaurants is named as No.14 on the worlds best 50 restaurants list. He was trained at Cordon Bleu and his dining empire stretches to New York, Miami, Madrid and now Cusco, Peru. His empire of gourmet restaurants are growing in Peru and becoming very popular and well known for a high quality gourmet dining experience. Papacho's is on the main square called "Plaza de Armas" next to a famous Irish pub "Paddy's". Papacho's can be located on the street named: Portal Belén 115, 2nd floor. 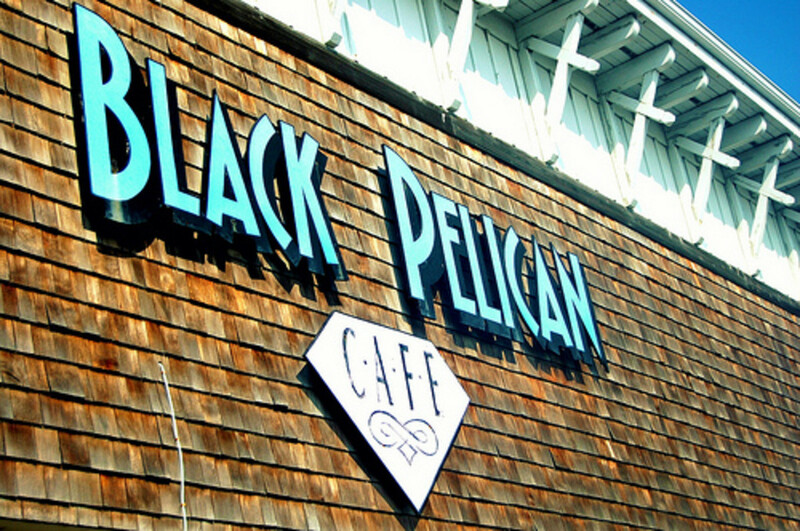 A dining experience you will not forget. After being in peru 12 years to the day, we were looking for somewhere special where my wife and I could celebrate. We had seen this new restaurant open up just a few weeks ago right on the Plaza de Armas, the main square, next to Paddy's Irish pub, well known to many a tourist for a good draught beer. After talking with friends, we found out this was a restaurant owned by the famous Peruvian chef previously mentioned and thought we would give it a try. 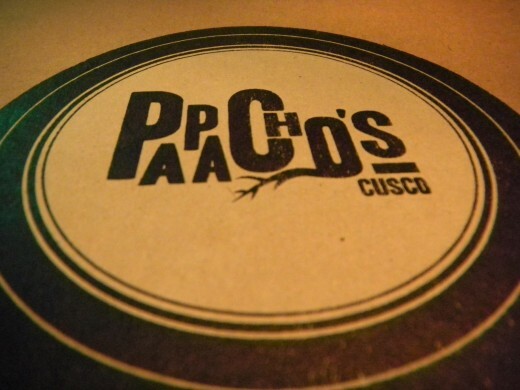 If you will be visiting Cusco I hope this review will encourage you to give Papacho's a try. 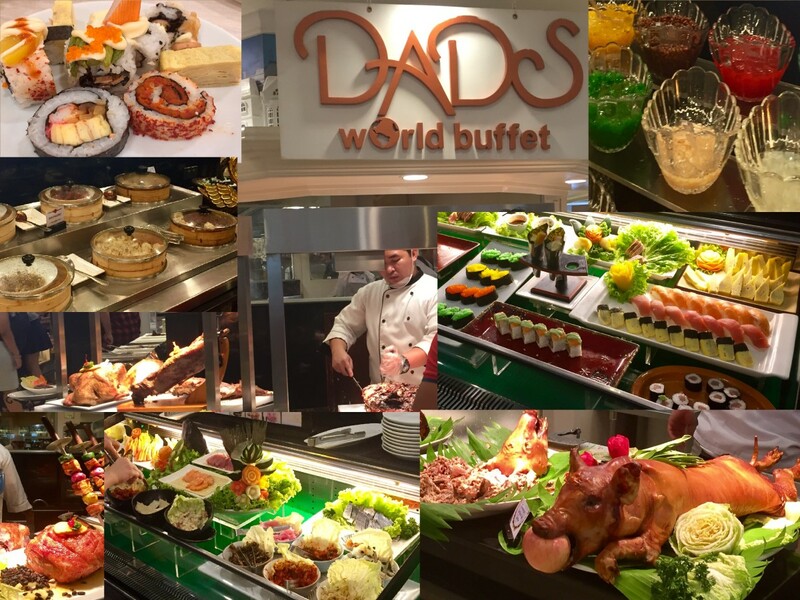 Whether you are travelling alone, with family or friends I hope you will all go home with happy memories of your eating experience here.......Enjoy! Somebody asked if it was really worth paying $10 for a burger when you can go to McDonald's or Bembo's, peru's take on a MD's burger takeout. Consider this! If you had the money would you prefer a top of the range Mercedes with all the mod cons or have a low range basic Ford? Papacho's is a Gourmet Burger restaurant where you know your burger will contain proper meat and you can have it cooked to your liking, rare, medium, well; you choose. 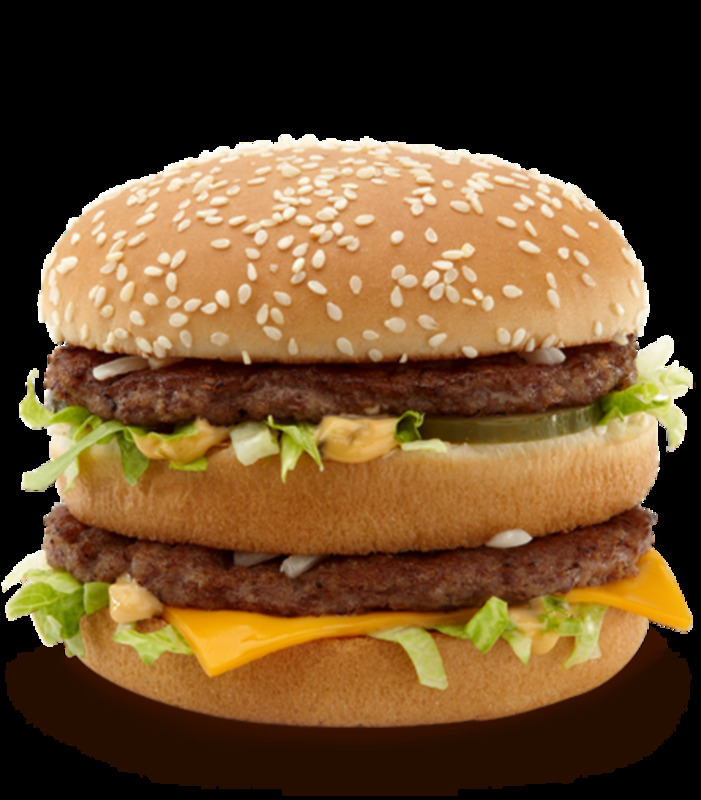 There is also an excellent variety of vegetarian burgers, salads and a few other dishes. I was stunned by the quality of the food here and i'm a serious foodie. Attention by the staff was excellent. 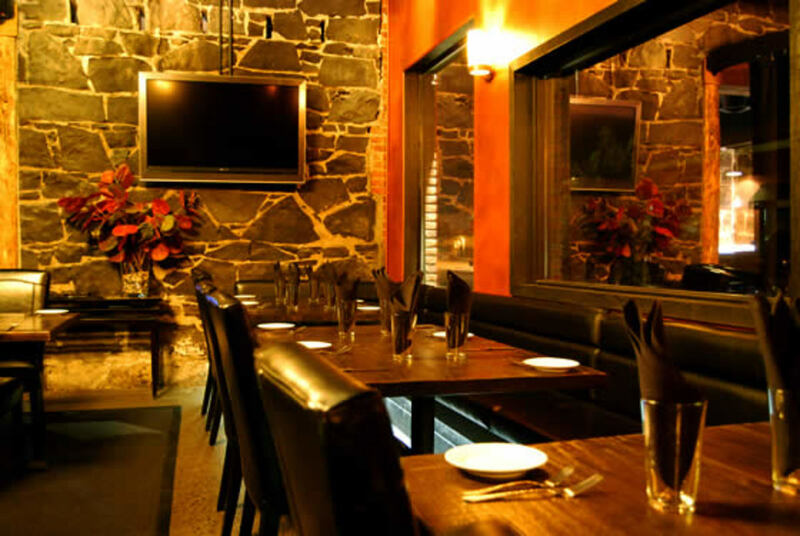 Peru is not really known for its service, but at Papacho's you get the personal attention you would enjoy in a top class restaurant. The desserts are a must. We made a mistake the first time we went and didn't order one, we will never do that again. 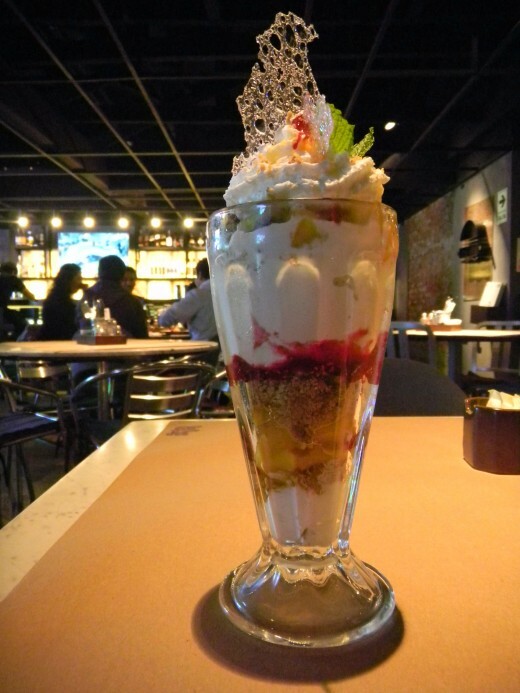 Check out the Sundae's, the photo is of the Mango Sundae. Along came the waiter with our chosen dessert that looked fantastic and caught the attention of customers as he swooped in presenting this sweet work of magic. He kindly explained each level of the sundae and what to expect, but that could not prepare you enough for the pleasant sensation we were to enjoy as the 1st spoonfull hit the tastebuds. Forget your diet for the evening and at least share this with a loved one. Walking up the grey slate stairway you get the impression you are walking up to a classy restaurant, where you are then greeted by friendly staff to get your evening off to a good start. The restaurant gives you a feel that you are in a American Diner with tasteful neon lighting and a mix of musical and Peruvian memorabilia. 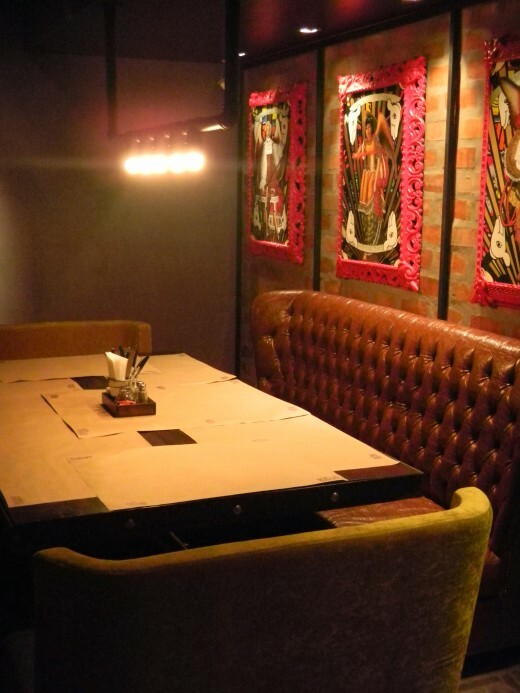 Seating is comfortable & there are clever brown paper table-coverings and a jar of crayons to keep the kids (or adults) occupied during your dining experience. Everyone has heard about Machupicchu, Cusco & the Incas, but there are so many ruins close to Cusco that tourists never visit. Going to cusco? Do you enjoy good coffee & will you need a bakery to pick up good bread and pasteries?. 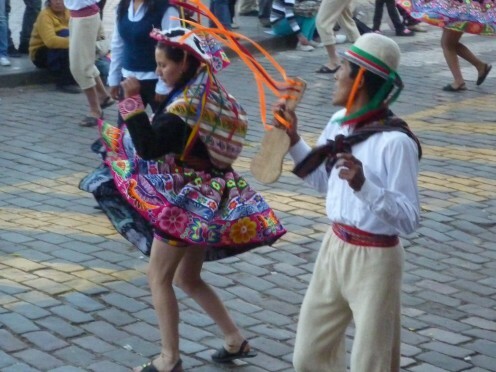 We can help you to find the best in Cusco close to the centre. 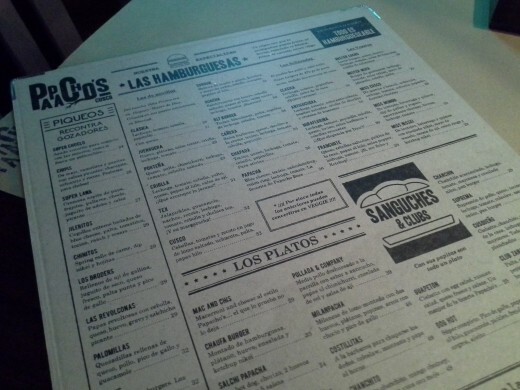 It is one of the best eating places in Cusco and very inspiring for pimping up your own burgers and drinks. It's certainly given me some great ideas. I'm looking forward to trying their Lima restaurant with friends in a weeks time, Ahhhhhh! 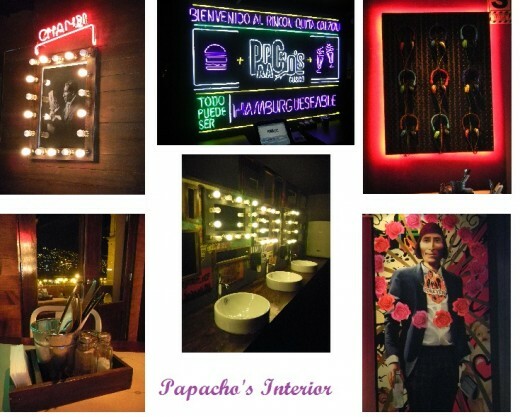 Papacho's Cusco by Gaston Acurio looks a great place with delicious food. Thanks GetitScene really hope you get to try this restaurant out if ever in Lima or Cusco. If not pass word on to friends visiting peru. Vespawoolf, apsolutley agree, one of our best nights out and money well spent. We tried another burger/ribs joint recomended on tripadvisor for the the same prices as papachos and we were dissapointed, so papachos is a real winner with loads of flavours to acompany your burger. I will try the sweet potato fries next time. Thanks for the advice. We are sooo jealous! 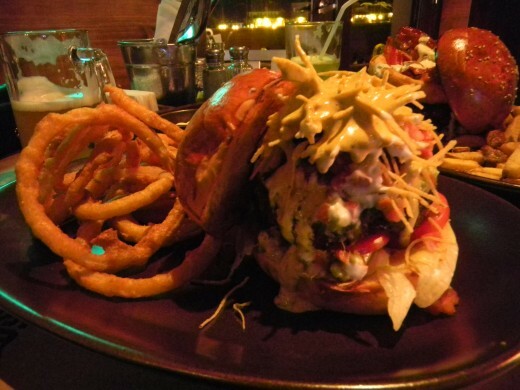 We dined at Papacho's in Lima and it is so worth the price. McDonald's isn't even in the same ballpark. 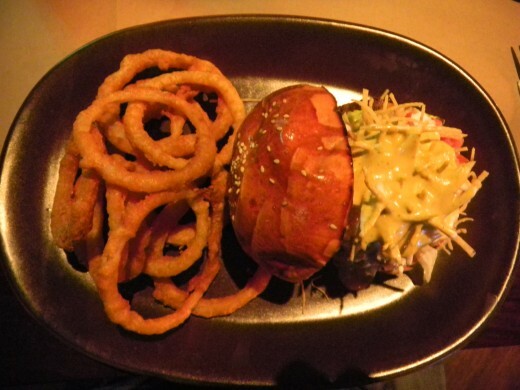 I loved the burger with sauco BBQ sauce, a gourmet Andean twist. I ordered the sweet potato fries...fabulous. We didn't have room for dessert but will try the mango sundae next time at your recommendation. Now we have another reason to visit!